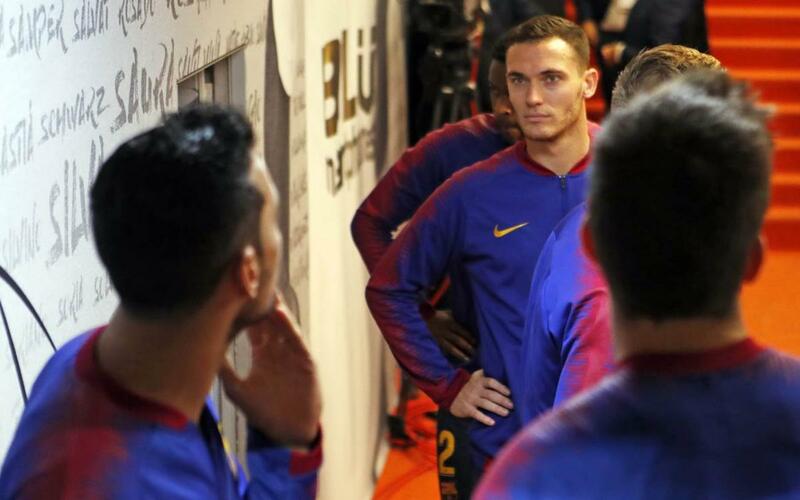 Medical tests carried out this Monday confirmed that Barça defender Thomas Vermaelen has suffered an injury to the biceps femoris of his right leg. He will be out approximately six weeks. The injury happened on Friday, when Vermaelen had to come off during Belgium's UEFA Nations League match versus Switzerland. Vermaelen will miss Belgium's coming match versus The Netherlands in Brussels, as well as upcoming Barça matches.